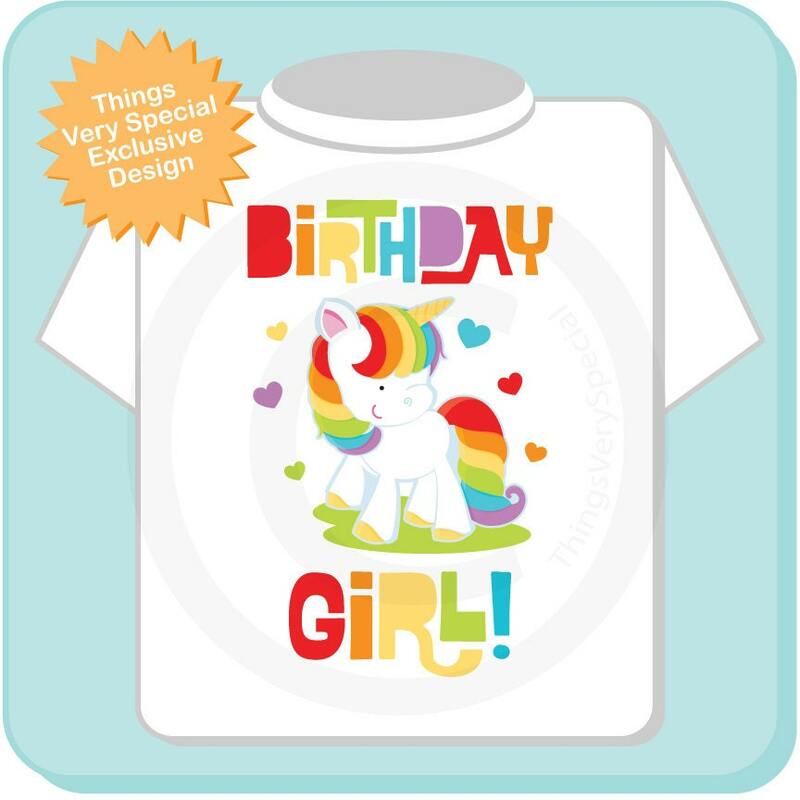 Cute Rainbow Unicorn Birthday Girl tee shirt or Onesie. 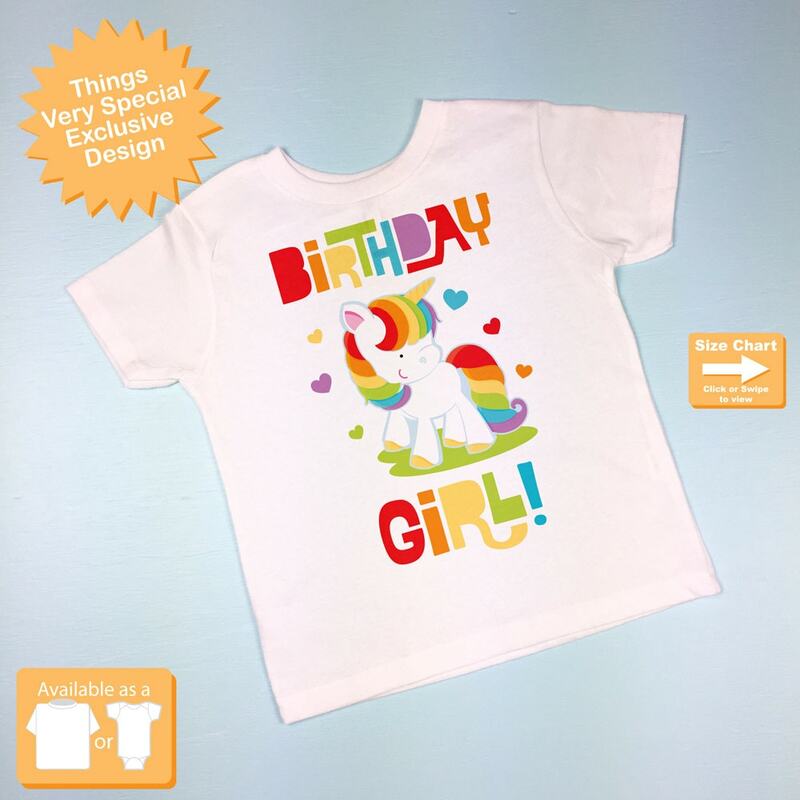 This cute Unicorn with it's rainbow mane and tail will help distinguish your little girl as the one and only birthday girl of the day. 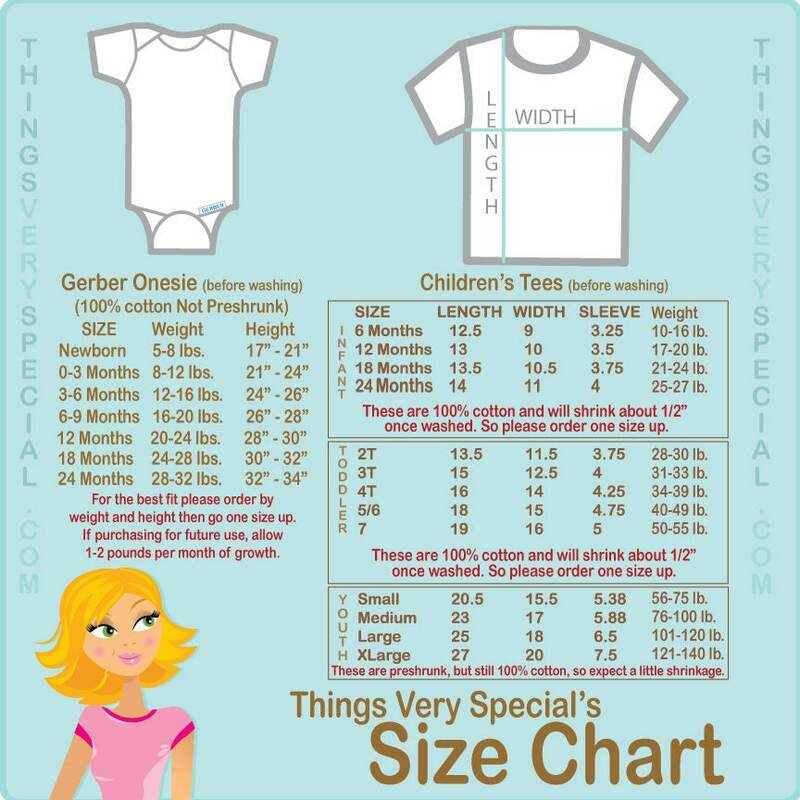 Order came quickly and was exactly what we wanted. Fit was great and perfect for our unicorn party. 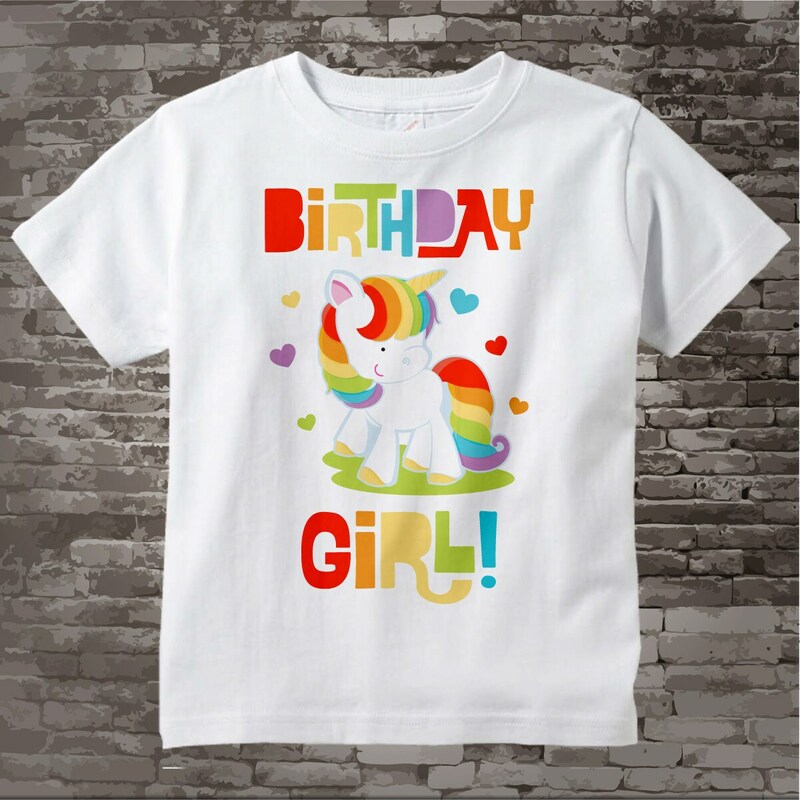 Ordered for my daughter’s 7th birthday. She loved it and went really well with the rest of her outfit. Thank you! Looked great and fast shipping!